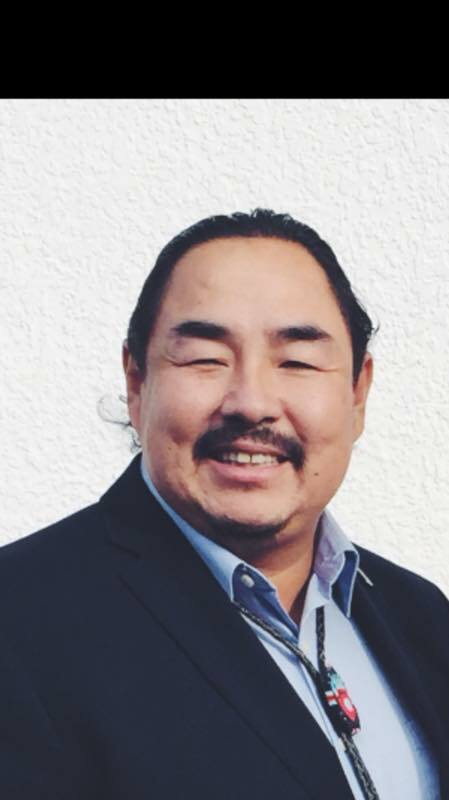 Black River First Nation is governed by a Chief and three Portfolio Councillors. Each position is elected to a four year term with elections being held every four years in August. Monday through Thursday - 9 a.m. to 5 p.m.